Cat and Ghostly Road is an atmospheric point-and-click quest in which you play as a cat. You need to help a friend and save him from death. To do this, you have to go on a dangerous journey to the world of ghosts and demons. 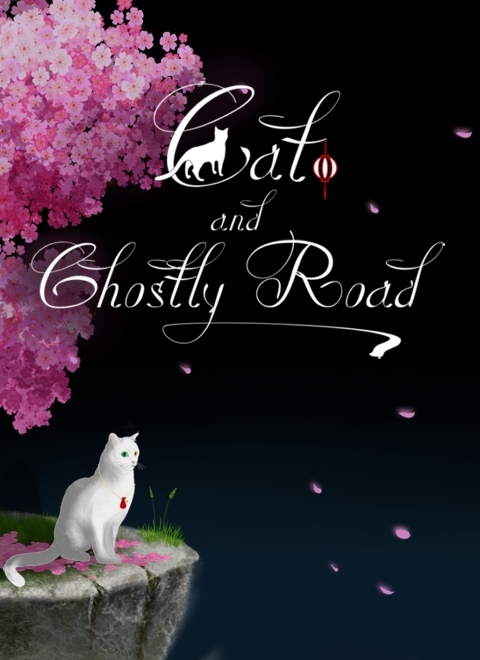 To promote Cat and Ghostly Road and grow its popularity (top games), use the embed code provided on your homepage, blog, forums and elsewhere you desire. Or try our widget.